Swansea University matches academic excellence with an enviable quality of life. Founded in 1920 and just three hours from London by train, Swansea University is an established university with a long history of academic success, excellent facilities and high standards of teaching. When students choose to study at Swansea University, they become part of an ambitious, research-led institution and also benefit from living in the one of the UK's most naturally beautiful regions. This year Swansea University climbed into The Times and Sunday Times Good University Guide Top 30 – a testament to the continuous investment in facilities and improvement in the delivery of teaching. The University was also ranked in the UK Top 5 for Student Satisfaction in the National Student Satisfaction survey (2018). Swansea University holds the high-achieving Chevening Award holders who have studied with them over the past many years in high esteem. Swansea says: 'We wish to build on this strong foundation by enabling more highly able students to contribute to our academic community. 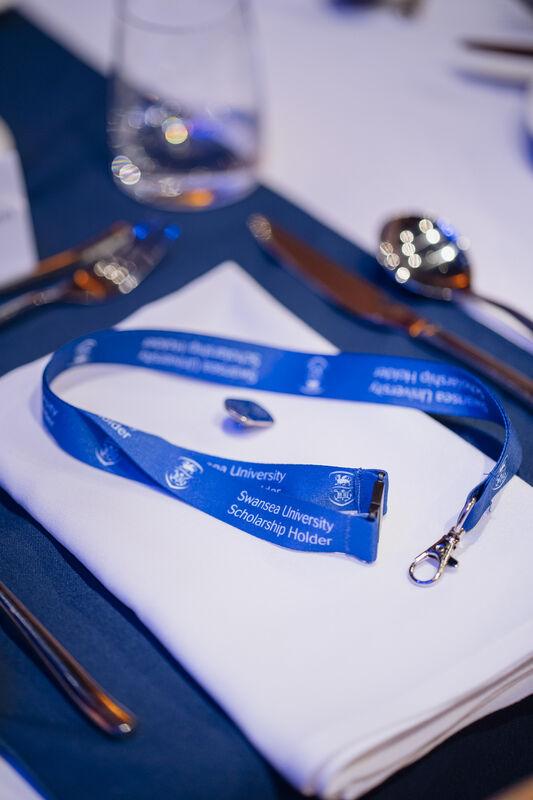 Swansea make a point of celebrating and recognising their Chevening Scholars by hosting a number of events throughout the year, exclusively for scholarship holders. Swansea University welcomes applications from all Chevening-eligible countries in any subject. All applicants who wish to be considered for an award at Swansea are encouraged to select the university as their first preference in their Chevening application.